FORT began working with GSO over 10 years ago, and has seen tremendous growth in their handling of regulated products, including wine shipments. It was the passionate belief by the co-founders of Golden State Overnight over 20 years ago that propelled GSO into the overnight delivery space -- that California companies should not have to pay high national delivery rates for in-state shipments. In order to stand out as a different kind of Priority Overnight delivery provider, GSO accommodated later pickup times, offered significantly lower rates on priority service, and charged far fewer fees than the global carriers. 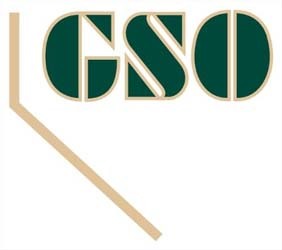 As their customer base grew, GSO listened to its evolving needs and eventually added next-day Ground and Freight delivery at competitive rates.